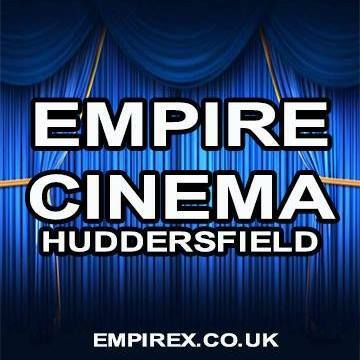 We are so pleased to announce we have a new home located in Leeds. Our big launch date is set for Saturday the 4th of November. Over the next few weeks we will publish opening times, location, events information for our Steam Bears & Kink UK events and discounts, so please stay tuned.